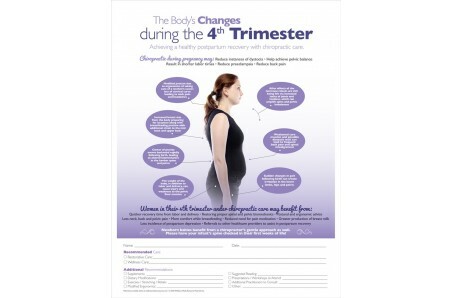 This report of findings handout will help you educate new moms on some of the physiological changes that occur during the immediate postpartum period and make appropriate recommendations for care. Also available in a standard version here. Each package of report of findings handouts consists of 50 individual 8.5 x 11 sheets, printed on high quality, thick paper; perfect for writing all of your care plans and patient recommendations.